How can I help the poor through Charity International? 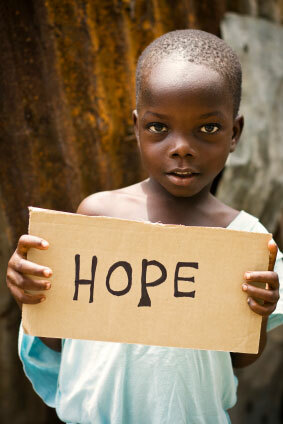 By helping children living in such extreme poverty we can enable them to experience the fullness of life God offers. Your monthly gifts provide food, clothing, shelter, education and medical care all year long. Your donations make it possible for us to reach more and more hurting children. Charity International is dedicated to working with children, families and their communities worldwide to reach their full potential by tackling the causes of poverty and injustice. In communities around the world, we join with local people to find lasting ways to improve the lives of poor children and families. Join Charity International and our partners all over the world as we seek to bring compassion and the love of Christ to the world's poorest people. 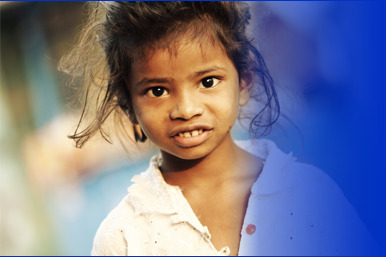 Today, you can help save a child from a life of poverty. * CVV Number What's this? Ensure your address matches your credit card billing address exactly. Charity International, Inc. is a registered 501 (c) (3) nonprofit organization. Copyright ©2012. Charity International. All rights reserved.